Don't miss this terrific home in nice original condition. 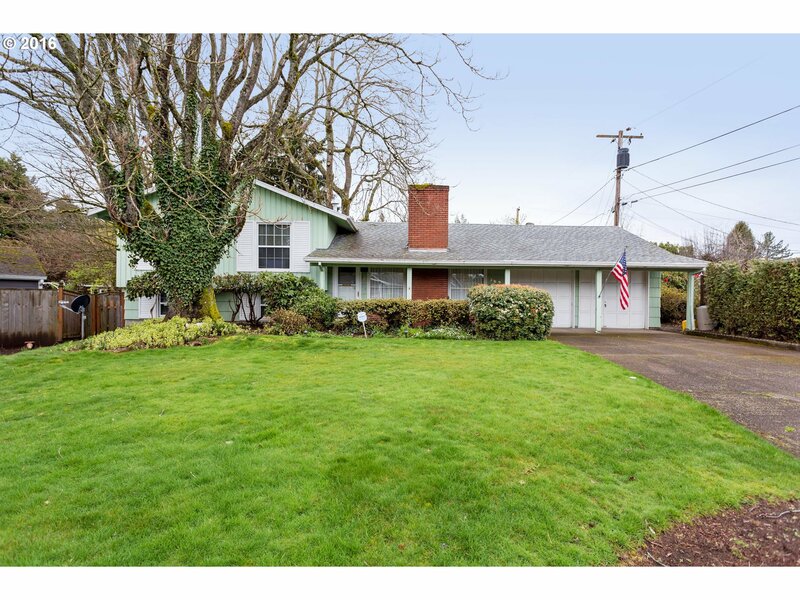 Quiet neighborhood, yet convenient to Max, shopping & Freeway access. Move in ready, but needs your updating & cosmetic improvements to make it truly yours. Hardwoods under carpets. Newer gas furnace & H/W tank. All appliances stay including washer/dryer. Super-sized rear yard for summer entertaining and outside activities. Seller to remove misc personal property prior to close.